LED Retrofitting means using the lights specifically made to replace incandescent lights as well as halogen and fluorescent lighting in your home or business. 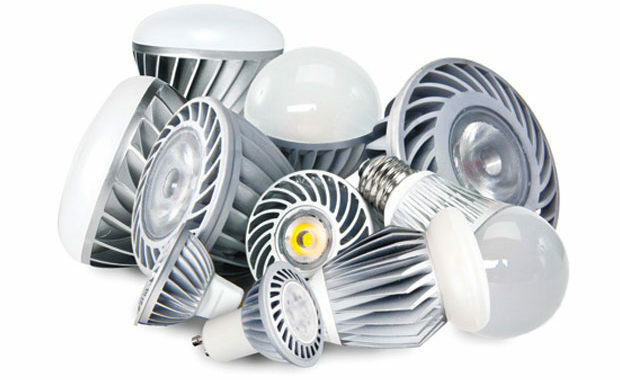 It is a complete replacement of your lighting for a more energy efficient choice. 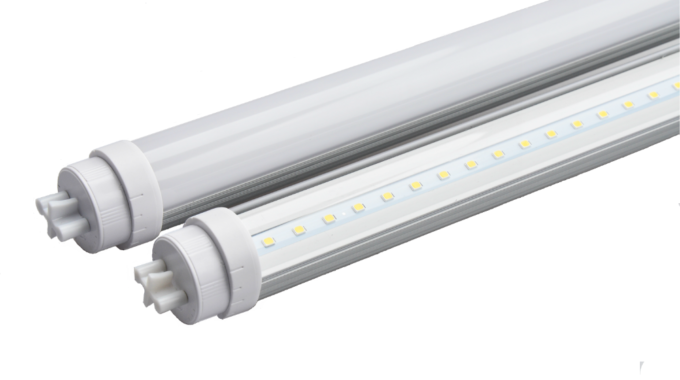 What are the Benefits of Retrofitting LED? There are several benefits to retrofitting LED lights. First of all they are a lot less harmful to the environment than traditional fluorescent lights. They don’t contain Mercury. You can’t easily reuse fluorescent bulbs because they have Mercury in them and when they are busted that harmful gas gets out into the world. LED lights are much brighter, so when you make the switch you are going to have a lot more light. You can save energy from retrofitting because the LED lights will use a considerably lower amount of power and wattage. LED lights also last much longer so you will get a lot of hours out of them. When you reduce the amount of times you have to replace the lighting and the amount of energy you are using you will then begin to save a considerable amount of money. In addition to being a great way to cut down on costs, you can also look at being eligible for tax rebates and incentives. There is hardly any maintenance required with LED lights and you won’t have to put up with the blinking and burning out of fluorescent bulbs. There are two ways to go about getting the retrofit done. You can get a retrofit kit and do it yourself or you can have someone come in and get it done for you. It can be done all at once, or room by room depending on what you want to do. 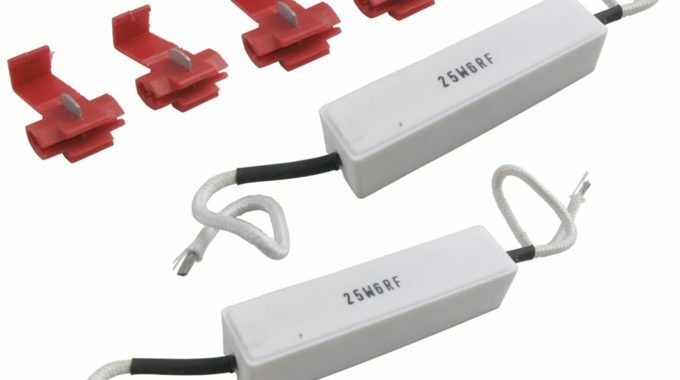 A retrofit kit comes with fasteners, screws, sockets, wires and everything else needed to install the LED lights. Obviously not everyone is comfortable working with wires and electricity so it’s perfectly fine to have an electrician come in and do the retrofitting for you. If you are looking for more information on retrofitting and LED lighting as an alternative to your current lighting, you can find it at ledlights. If you would like a more energy efficient choice of lighting then make the switch today and enjoy a superior quality of light for your home or business. IS SWITCHING TO USING LED LIGHTING WORTH THE CAPITAL COST?